Top notch service at a very fair price. We had Herb come in today to clean the carpets and grout. He showed up at the precise time we agreed upon and did such a great job. He was also very friendly to our dog. I would recommend him to everyone. 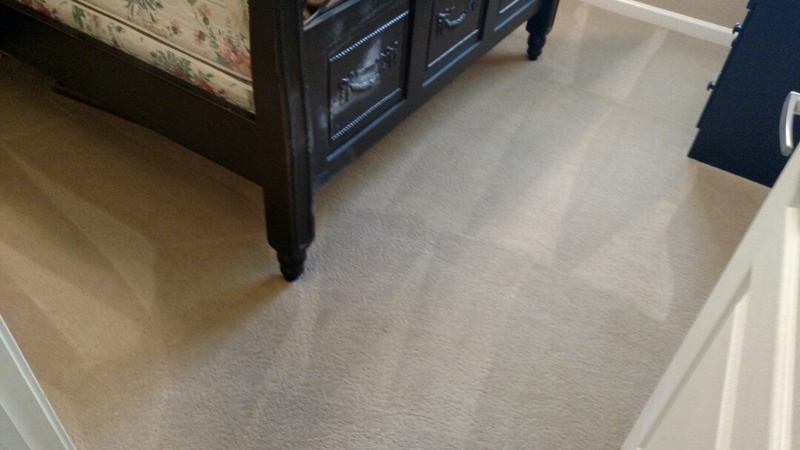 My carpets look beautiful, service very professional. 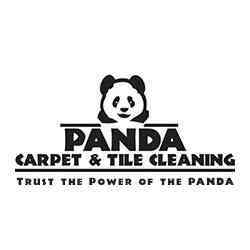 I will recommend Panda Carpet cleaning to all my clients, they are amazing! I needed a move out cleaning job on short notice and Panda CC was ready to take on the task. They not only completed on schedule, but did a fantastic job! I will definitely use them again! Thanks Herb!! Herb truly does stand behind his work. Customer service like this so hard to come by today. He came highly recommended by neighbors. I too would recommend him and plan to hire him again! Arrived on time and provided an excellent service. My carpets are clean and bright. Herb is extremely professional and thorough. Highly recommended! 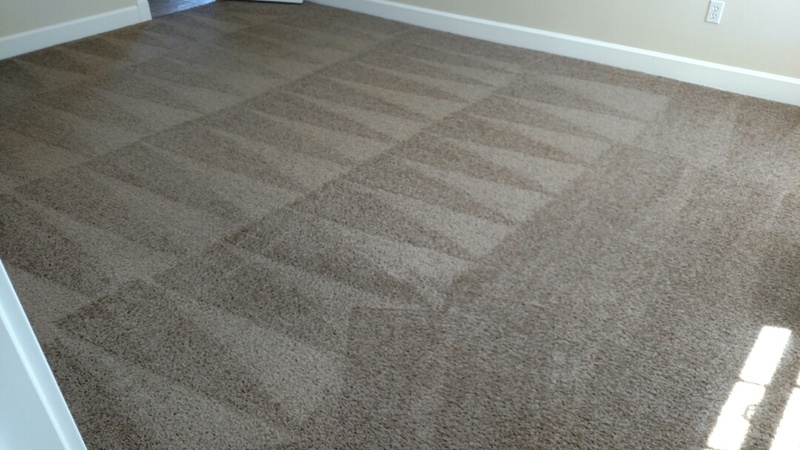 Herb does a terrific job cleaning our carpets! He shows up on time, has protectors for the walls, and is friendly! Highly recommend. 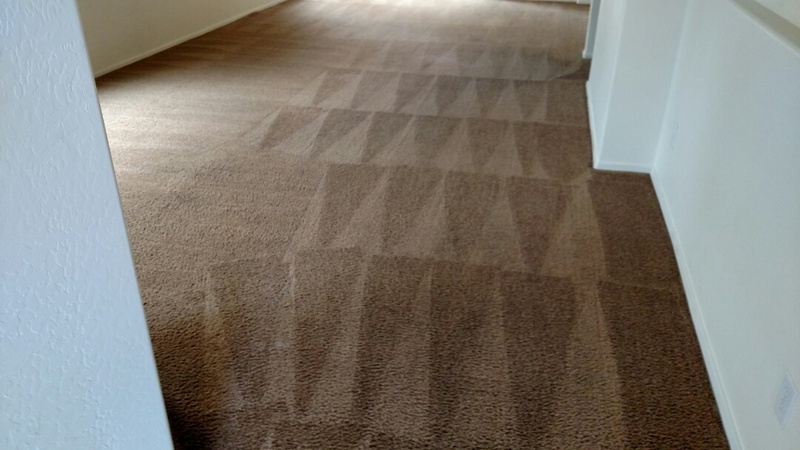 Best carpet cleaning service around. We have only used Panda for the last 3 years twice a year. 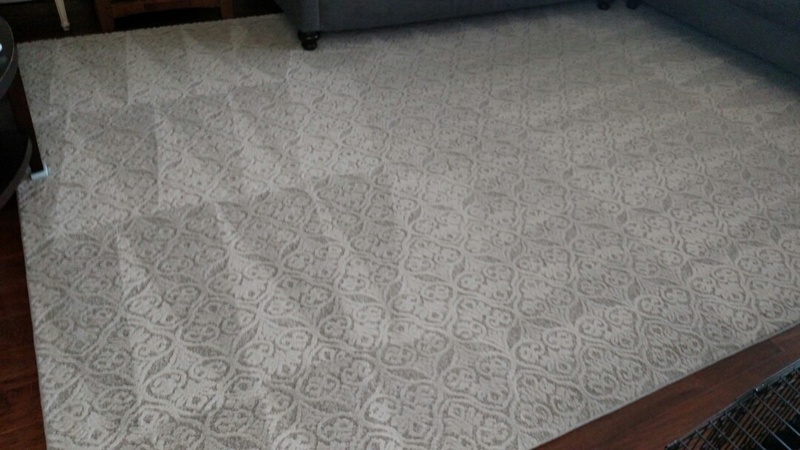 He provide best customer service and the only cleaning company that actually smells fresh when carpets are cleaned. Great Service. 5 Stars. Herb was on time and took the time to explain after care. 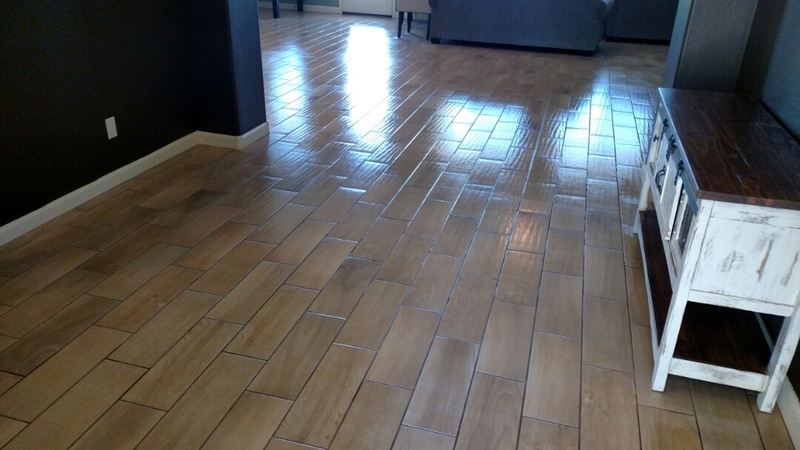 Clean carpet, tile & grout, and sealed grout for a new PANDA family in Queen Creek, AZ 85142. 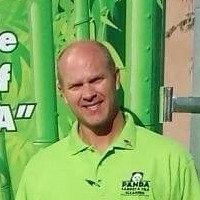 Cleaned carpet and extracted pet urine for a new PANDA family in San Tan Valley, AZ 85140. 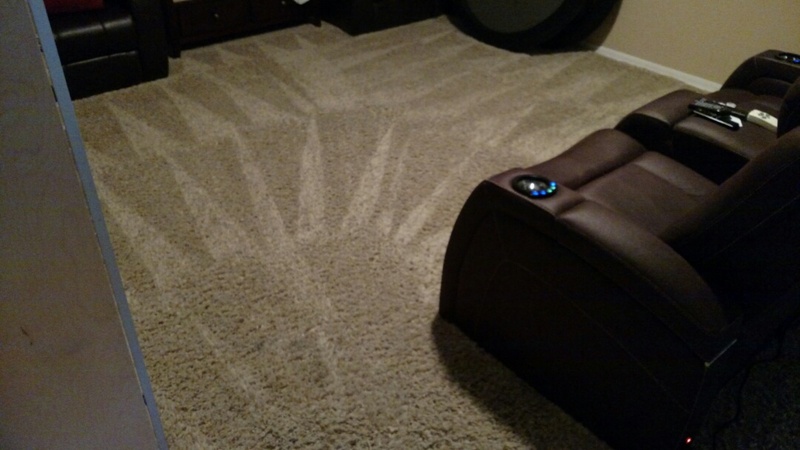 Cleaned carpet for a new PANDA family in Gilbert, AZ 85298. 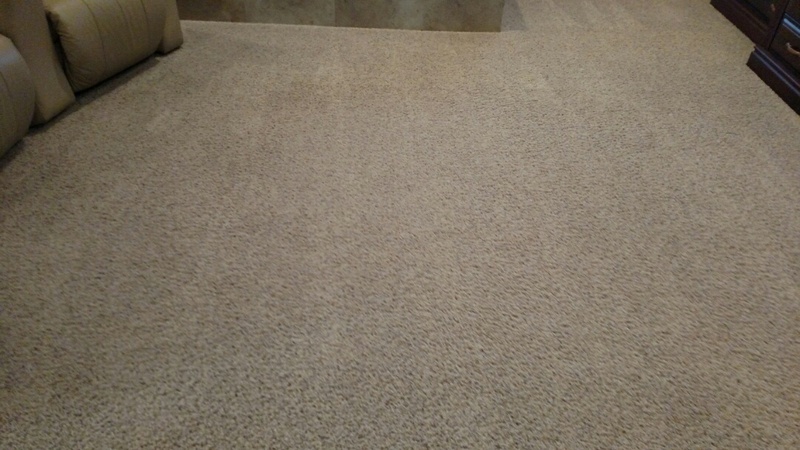 Cleaned carpet, tile & grout for a regular PANDA family in Gilbert, AZ 85295. 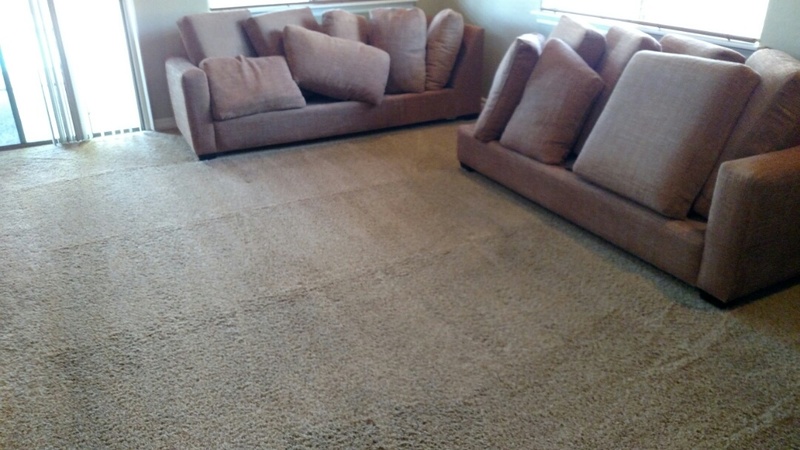 Clean upholstery and extracted pet vomit for a regular PANDA family in Freeman Farms, Gilbert, AZ 85298. Cleaned carpet and extracted pet urine for a regular PANDA family in Chandler, AZ 85249. 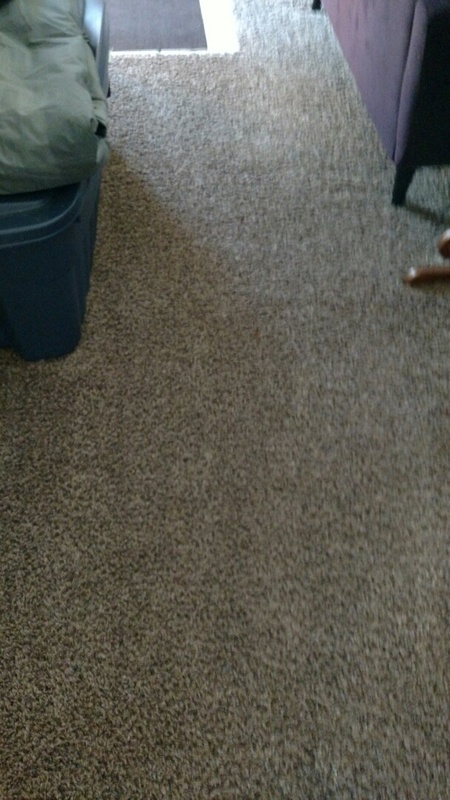 Cleaned carpet and tile for a new PANDA family in Power Ranch, Gilbert, AZ 85297. 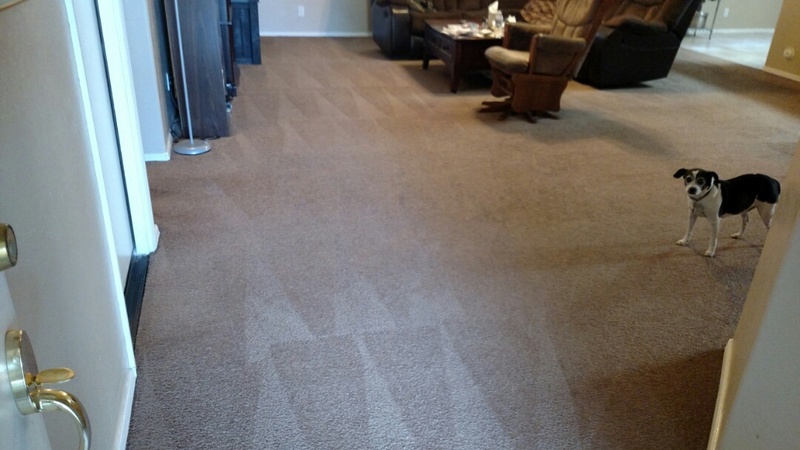 Cleaned carpet for a regular PANDA customer in Mesa, AZ 85209. 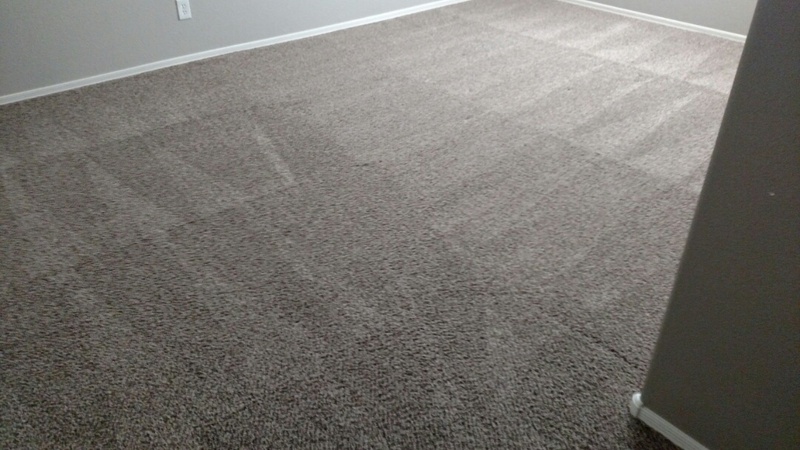 Cleaned carpet for a new PANDA family in Gilbert, AZ 85295. 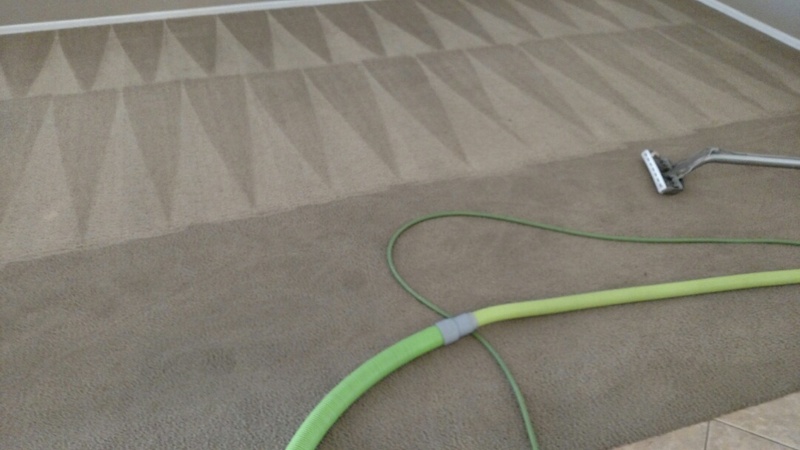 Cleaned area rugs & extracted pet urine for a regular PANDA family in Scottsdale, AZ 85260.